On our last full day in Mexico we decided to head north up the coast about five miles to the Akumal bay to snorkel with sea turtles. 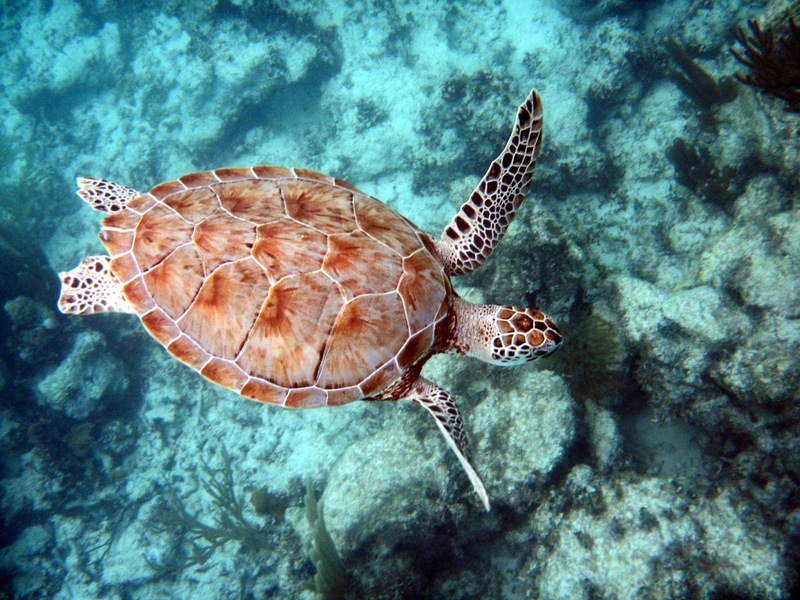 The word Akumal means “place of the turtles” in the Mayan language. 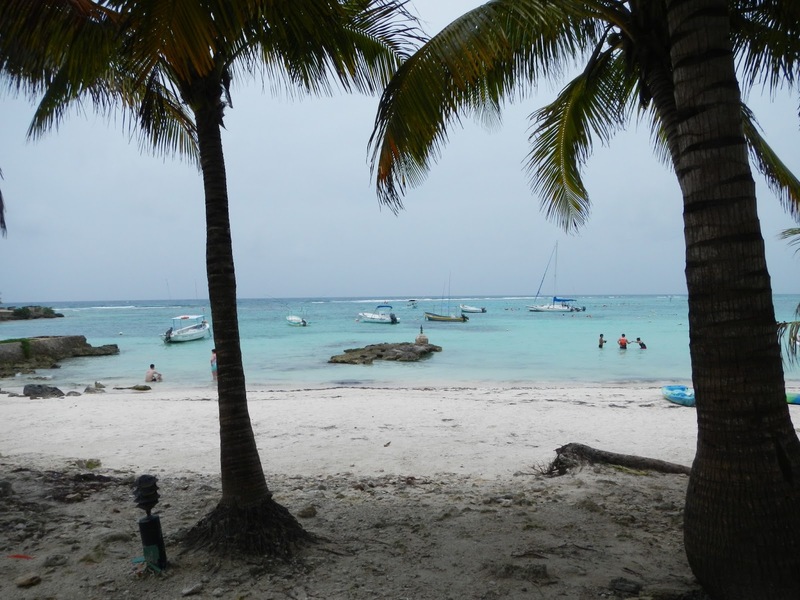 We had read all about the best companies to hire for the snorkel excursion and decided on the Akumal Dive Shop because of their stellar reviews on TripAdvisor. The shop was completely professional and our tour guide was highly knowledgeable about everything pertaining to the aquatic life and the area in general. 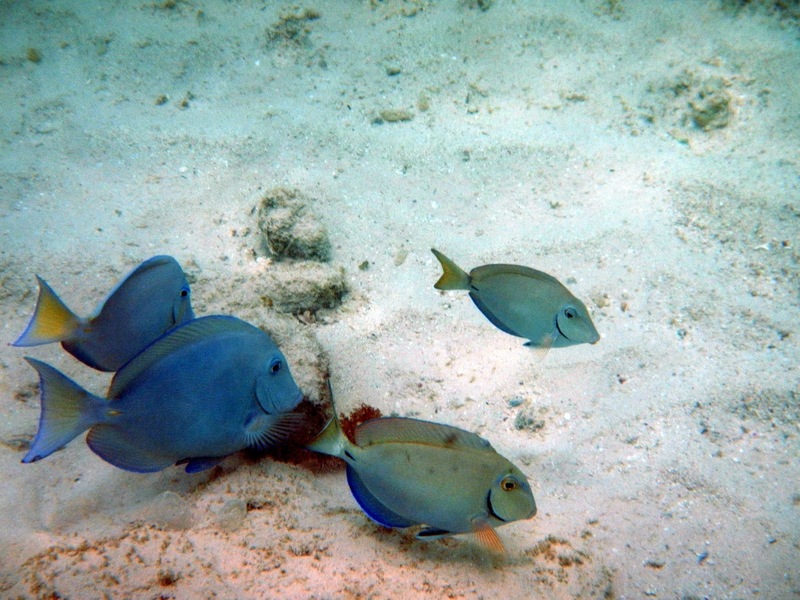 When you go through them you have use of a mask, snorkel, fins and a huge locker to store all of your stuff safely while you are in the water. This experience was agreed upon by us as one of the single greatest of our lives. 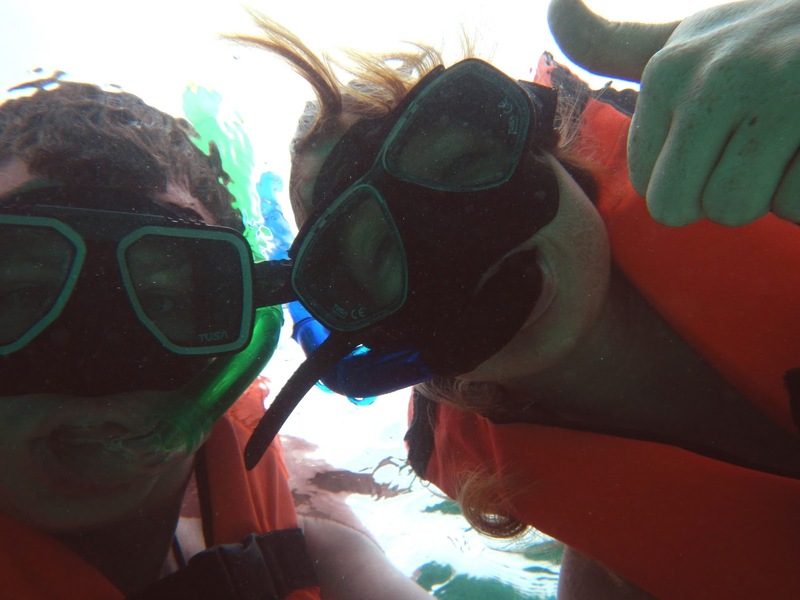 Luckily we have a pretty snazzy underwater camera and used that to snap some amazing pictures that we can look back on with smiles. The beauty that these turtles possess is indescribable and can only be understood when seeing them in their natural habitat. 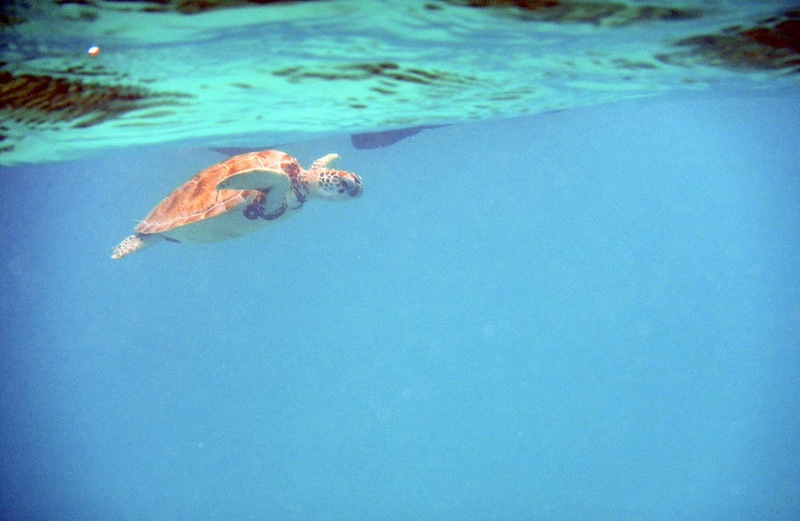 We saw large turtles and even several juveniles with one swimming right under us and surfacing only mere feet away. If you’re ever in the area don’t even think about missing this! After our amazing time with the turtles we explored the beach and the local area. We dined at a local restaurant, La Cueva Pescador, that served fresh seafood and local fare. The pico de gallo was the most amazing variety we’ve ever had and the fresh mahi tacos were delightful! 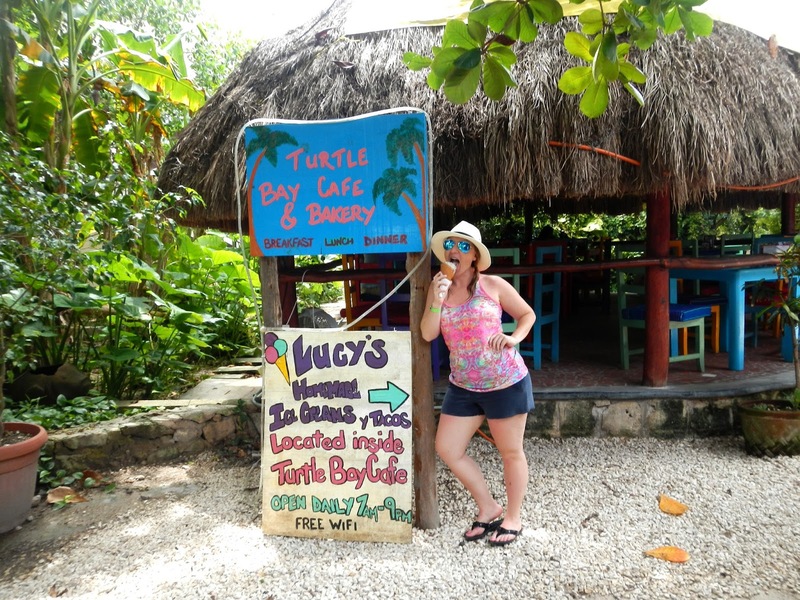 We finished it up with homemade ice cream at Lucy’s which was a delicious way to end a fabulous afternoon in Akumal. 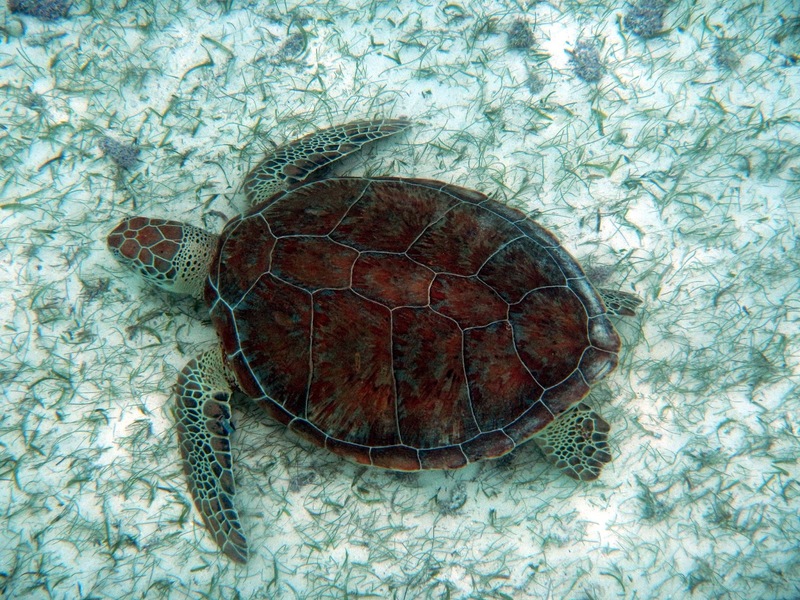 If you’d like more information about the Akumal Bay turtles and how they are being protected please visit the Centro Ecológico Akumal website.